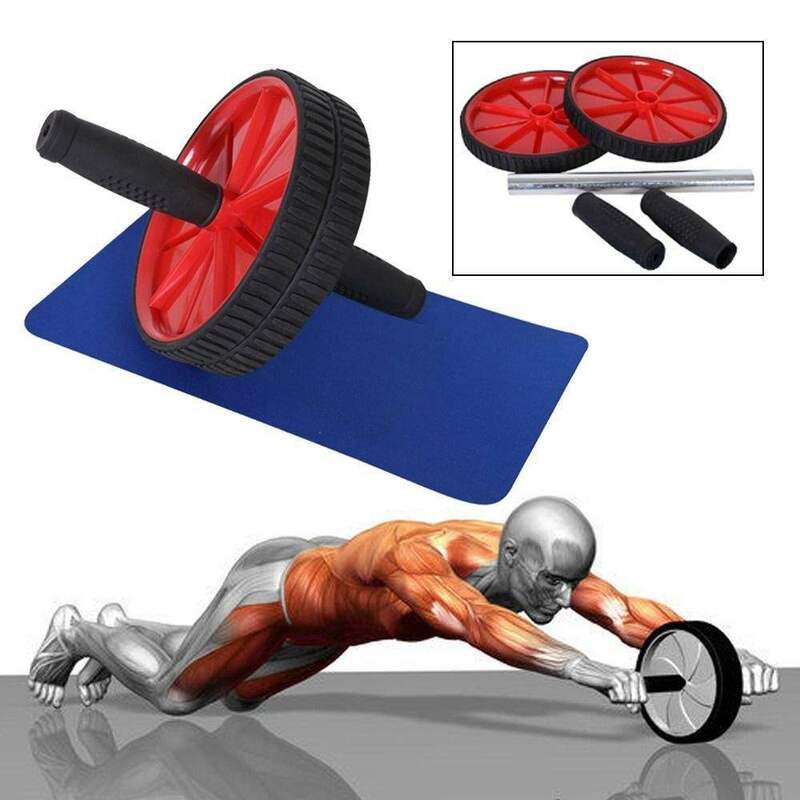 The Therapy in Motion Double Abdominal Roller Exercise Wheel is used to simultaneously tone the abdominal muscles, shoulders and back of arms. 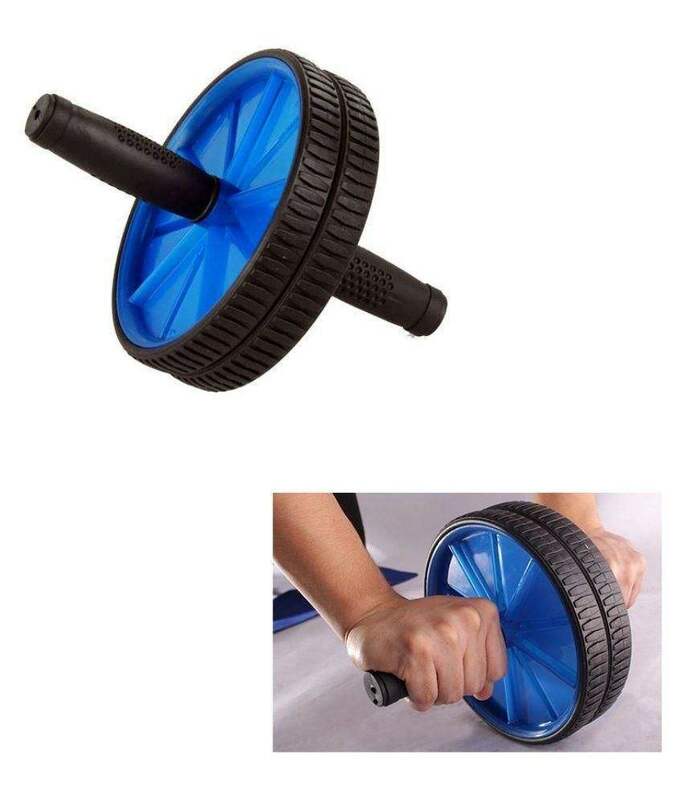 This product is suitable for use in a variety of rehabilitation, exercise and fitness settings such as: physiotherapy practices and departments, rehabilitation centres and clinics, sports teams, gyms and fitness studios, and for personal use. It is a lightweight, portable, and highly effective exercise and fitness workout tool. 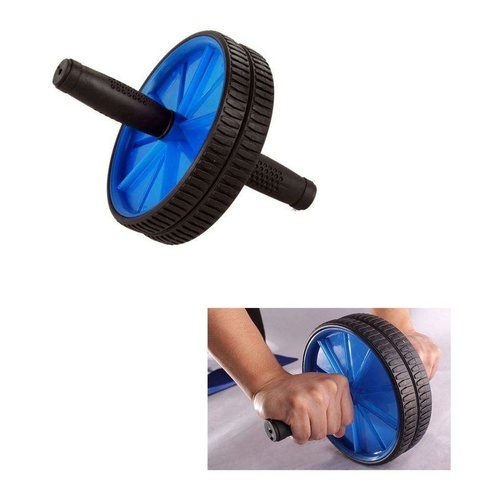 Features include: two-way easy glide wheels and easy grip handles.